Shixie (Xiangjun Shi) is an independent animator who is determined to break down the communication barriers between people through her work. 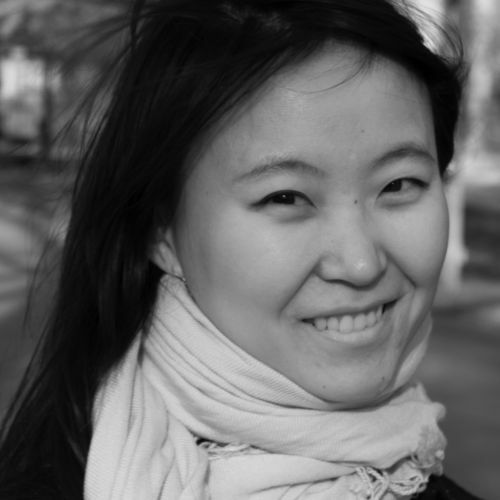 With a deep interest in physics and science communication, she’s an expert at nimble, minimalistic expressions, is proficient in English and Mandarin Chinese, and speaks conversational Russian. A 2013 graduate of Brown University (B.A. in Physics) and Rhode Island School of Design (B.F.A. in Film/Animation/Video), she’s s currently a graduate student of Media Design Practice at Art Center College of Design.